When a woman helps another woman, they both benefit. And when women celebrate one another’s accomplishments, we’re all lifted up. Margo Lovett creates that powerful opportunity for women. 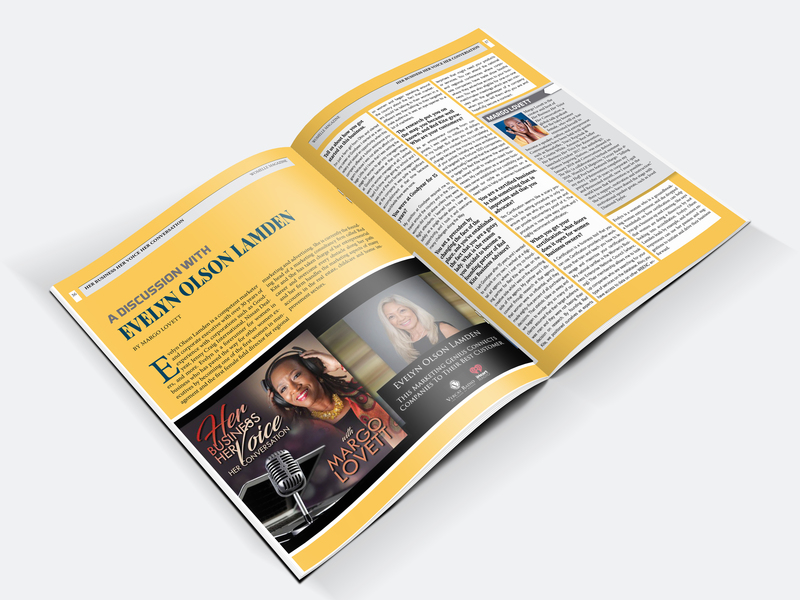 Check out her interview on page 36 of WomELLE January Magazine.